A kimono is the traditional garment of Japan worn as daily clothing up until the 19th Century. These days they are mainly worn on special occasions or while practicing traditional arts. If you would like to experience wearing an authentic Japanese kimono and take some gorgeous photos at the same time, then this is the deal for you! Kimono rental (and someone to help you get dressed!) is included in the price, as well as a hair stylist and makeup artist to ensure you look your very best. 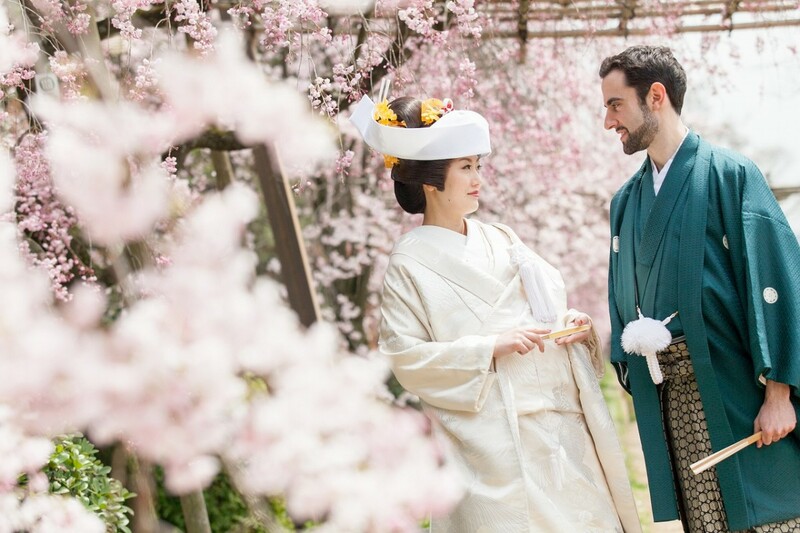 This is the perfect package whether you are looking to do pre-wedding photos or to simply create a memorable keepsake of your time in Japan. Details are below. We currently have a very special package on offer which includes rental kimono, hair and make-up. Please let us know if you would like to also receive an album of your photos or any other kinds of prints. 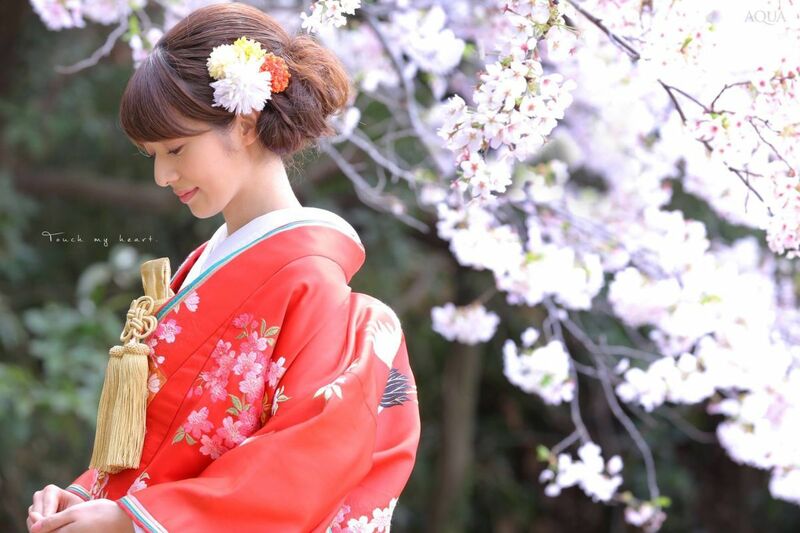 Listed below are some of our most popular Japan-based photographers for traditional photo shoots in Kimono. Please have a look through their profiles to find a style that best suits the kind of photography you would like for your photo session. 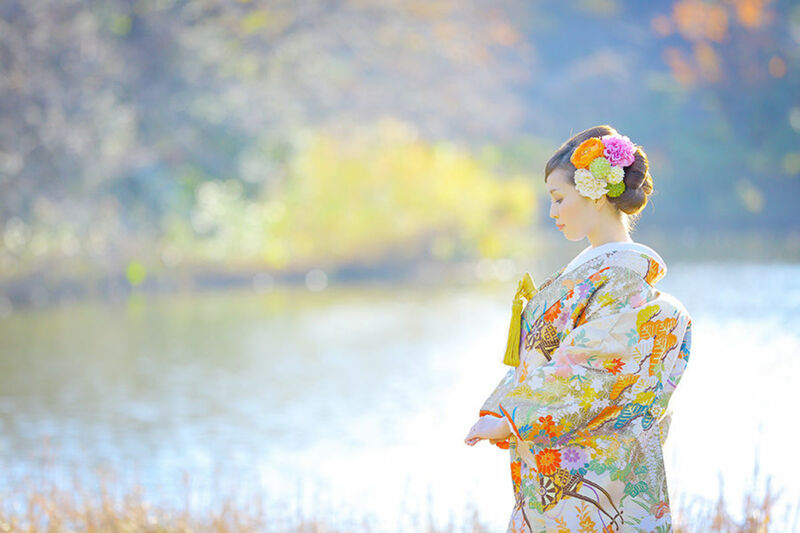 Click here for more information on the types of Japanese Kimono and their meaning.